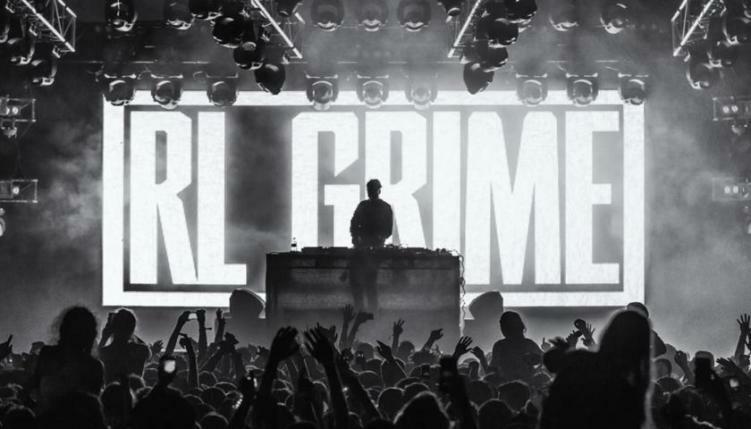 RL Grime announced last week the creation of his brand new record label, Sable Valley. The label will debut its first single from RL & Graves, “Arcus,” on February 6th. While fans wait eagerly for this release, RL Grime has gifted us with a warming welcoming video, and a webpage inviting fans to submit their demo’s to Sable Valley. So whether you’re a producer interested in submitting your music, a longtime fan, or just someone who digs RL Grimes new label, this is exciting news. Preview the video below, and get hyped for “Arcus” out later this week.